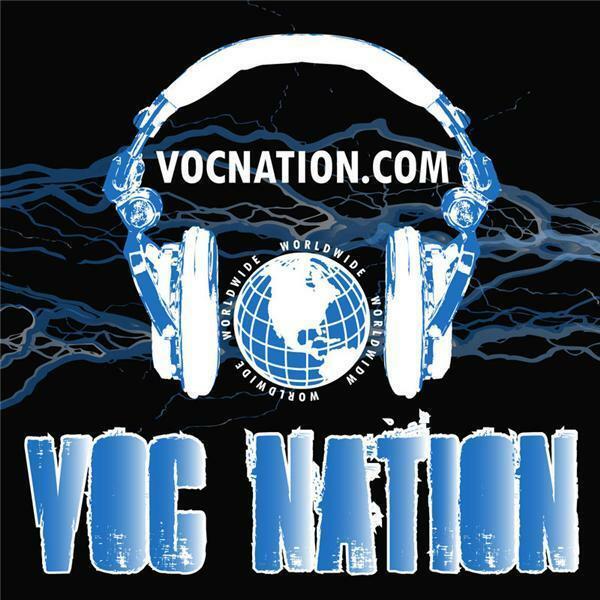 The VOC Wrestling Nation was LIVE on 9/7/11 on 1360 WNJC Philadelphia and Worldwide on vocnation.com. DJ Hyde joined the show to talk about the latest in CZW Wrestling. We also talked about the new fall lineup on vocnation.com, including Arenachicks Radio, Honkytonk Man Radio, and more... Tune in and leave your feedback, making sure you click "like" on the podcast page!